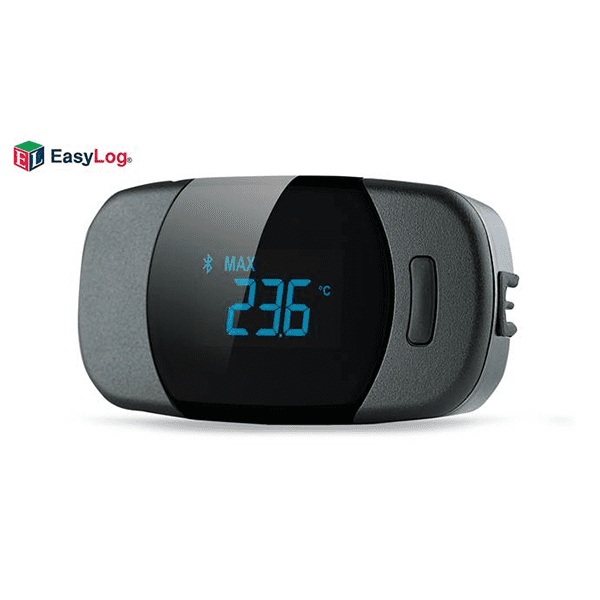 The Lascar EL-BT-2 Bluetooth Temperature Humidity Data Logger measures and stores up to 500,000 temperature and humidity readings. The LCD screen indicates Bluetooth connection status as well as logger operation. The push button allows cycling of current, minimum and maximum recorded values. The EL-BT-2 comes with rechargeable battery and can be used with a USB wall charger. 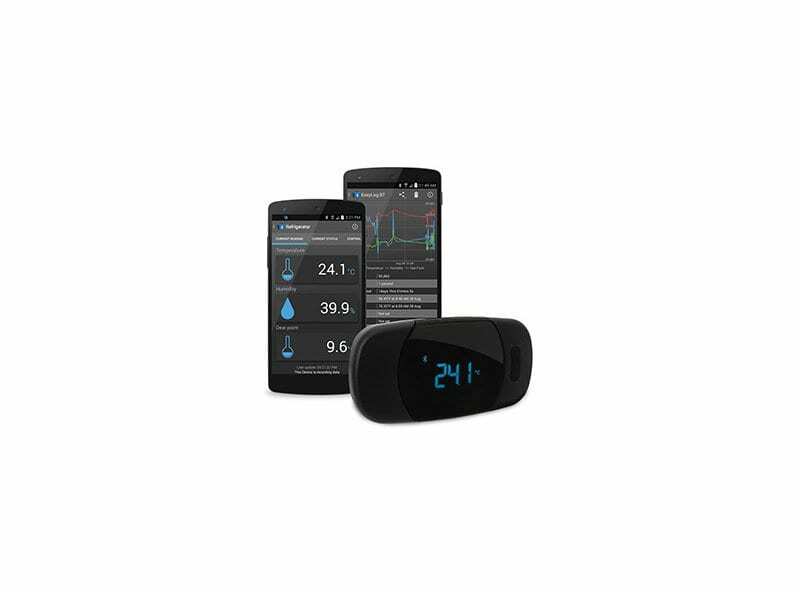 The EasyLog BT app for Android™ is available on Google Play™ and allows you to manage your EL-BT-2 logger with ease.